Well, not in the way she expected. After he takes off without a word, an aftermath of betrayal follows Ashlynn even fourteen years later. Only now, Bash is back in town and living next door to her for the summer. But she’s not the same naïve girl he left behind. Bash, now one of the hottest actors in Hollywood, never planned to come back to Promise, Idaho, but when he returns to be in his friend’s wedding, he decides a place away from the chaos of L.A. is just what he needs. 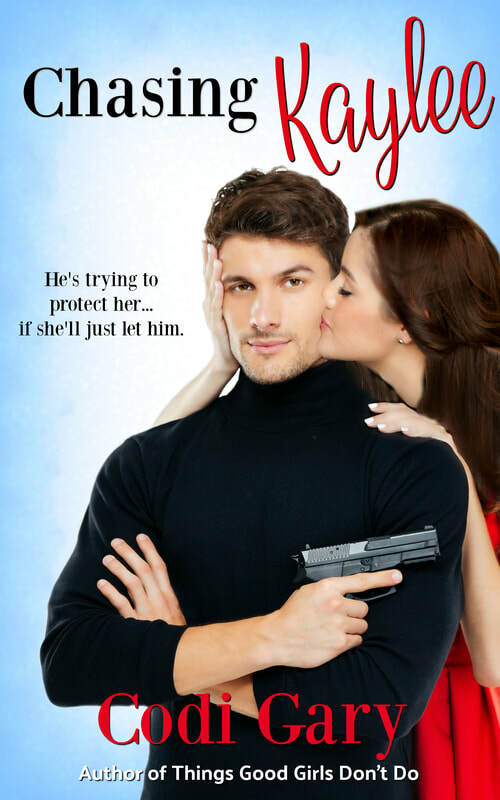 He doesn’t expect a welcoming committee, but the cold shoulder he receives is a little harsh….especially from shy, sweet Ashlynn, who had always been the bright spot in his troubled past. Only the confident, beautiful woman is not the girl he remembers.